Llyn "Cedar" Roberts is a multiple award-winning author and a renowned teacher of healing and shamanism. She has been practicing Reiki for 30 years and teaching Shamanic Reiki since 1993. She is the author of four books including Shamanic Reiki (Roberts & Levy), Shapeshifting into Higher Consciousness, and is coauthor with Sandra Ingerman of the book, Speaking with Nature ~ Awakening to the Deep Wisdom of the Earth, winner of a Nautilus Gold Medal award. She is adjunct faculty for the Union Graduate School and the Graduate Institute. 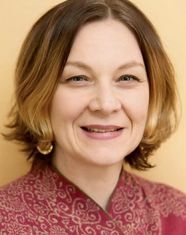 Her dynamic teaching and writing styles incorporate a background in contemplative psychotherapy, Tibetan Buddhism, work in remote locations with diverse indigenous shamanic groups, Reiki, western body-mind approaches to healing and nature-derived wisdom. 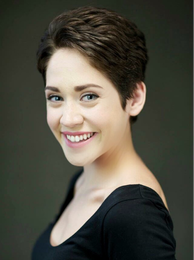 Roberts holds a master’s degree in Buddhist and Western Psychology from Naropa University. She completed her internship in Hispanic mental health facility in Denver, working alongside a curandera. She studied World Issues at the School for International Training; interning in India, where she worked with mentally handicapped children. She was initiated into indigenous shamanic circles in South America and in Siberia. She has trained extensively with Andean healers and has facilitated sacred journeys to original peoples living in remote regions of the Amazon rainforest, the Asian steppes and arctic circle, the high Andes, and in ancient Mayalands. Llyn is a member of the Evolutionary Leaders community, founded by Barbara Marx Hubbard and Deepak Chopra. ​Rob Murphy is an initiated shaman in the traditions of Ecuadorian Quichua, Brazilian Makunaiman, and re-dreamed Celtic Wolven Path and an ordained minister of the Wolven Path. A master reiki practitioner and Shamanic Reiki practitioner and teacher, Rob is SRW’s Social Media Director. Rob is the founder of the Richmond Shamanic Meetup and Drum Circle and a core member of the NY Shamanic Circle. He gives workshops and classes in shamanism for the Richmond, Virginia & NYC areas, and in Canada & Ireland and facilitates trips to learn from indigenous elders in South America. A graduate of Dr. Linda Backman’s Past Life Soul Regression and Between Life Soul Regression programs, he uses regression therapy as an integral part of his shamanic healing. He is a graduate of the 16-week Peace Ambassador Training program through the Shift Network. Rob teaches Shamanic Reiki all over the United States, in Canada and in Europe. He is available to travel to your community, and for private work and consultation in a variety of healing modalities. You can contact Rob through his website is www.robmurphy-shaman.com. ​Jeff Eissfeldt is a graduate of the Shamanic Reiki Master-Teacher (SRMT) Certification and Life Empowerment Program and holds certifications in Qi Gong healing and Integrated Energy Therapy. Jeff is currently completing his apprenticeship in the Shamanic Reiki Master Teacher Evolving 1 and 2 programs. He graduated from Maharishi University of Management in 1990 with a BA in Literature and has practiced Transcendental Meditation and the TM-Sidhi Program for over 30 years. Jeff also holds an MA in Clinical Psychology from John F. Kennedy University in Orinda, CA and an MBA from Michigan State University. He has worked in corporate finance for over 15 years. Jeff is SRW’s Bursar, overseeing its administration and finances. He is available for private work in the Schwenksville, PA area and for absentee and consultation sessions, worldwide. Jeff steps into a Core SRW Faculty role beginning in 2019. Ken Cervantes is an Energy Healer, Martial Artist, and Naturalist. As an energy worker, Ken started working with hard and soft qigong during his 15-plus years of practice in the martial arts. A long-time student of Robert Peng's Elixir Light Qigong. He continues his qigong practice as a healer and as one of Robert’s assistants. Ken graduated from the Center for Taiji & Qigong Studies under Dr. Yang and is a certified teacher for Dr. Yang’s Evidence-Based Qigong and continues as a student of Chen-style Taiji. A Shamanic Reiki Master Teacher, Ken draws upon his intuition, his Qi/Ki experience along with his deep connection with nature, nature’s wisdom and her universal energies. As such, he loves studying wildlife, meditating outdoors, trail running, and scuba diving. In addition to working with other spiritual and energy modalities including the chakras, Kundalini, and ancient healing practices of the Pacific Islands, Ken is an ordained Minister through the Universal Life Church. Ken holds a BA from University of Illinois, and has a science degree in Veterinary Technology from Mount Ida College. He is currently a 3nd Dan in Taekwondo and a student in Seirenkai JuJitsu. In his free time, Ken is studying to be a licensed falconer. Lis Traphagen has been a licensed clinical social worker and practicing psychotherapist for 30 years. She received a BA from Brandeis University and a masters degree from the Wurzweiller School of social work at Yeshiva University. She is a graduate of the Shamanic Reiki Master Teacher certification and life empowerment program (SRMT) and the EV1 Evolving Master Teacher training program. 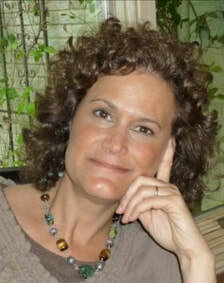 Lis is certified as an End of Life Doula and certified as an SBEM empowerment coach and therapist. 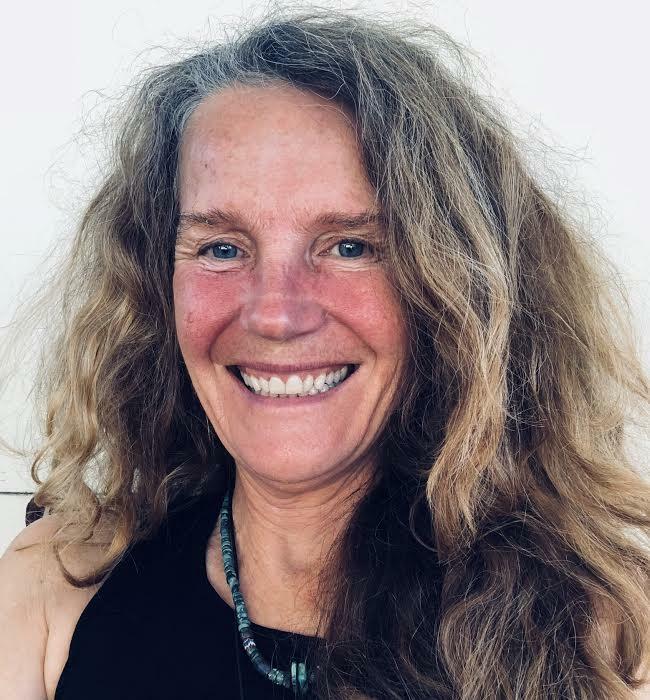 Lis is on the board of directors of the Olympic Mountain EarthWisdom Circle OMEC, and is the Project Director for its Maya Women Weavers Project. Lis assists Shamanic Reiki administration and programs, and is the main assistant on sacred journeys to learn from Maya elders. 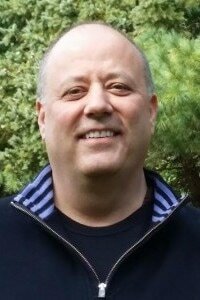 Christopher Franza Has been a Registered Nurse since 1994 and a Traditional Reiki Master since 1998. He is a graduate of the Shamanic Reiki Master Teacher and Life Empowerment program and is currently enrolled in the EV1 course. He has completed the Heart of Warriorship, The Sacred Path, and the Shambhala School of Buddhist studies programs and attended Warriors Assembly in 2010. He has studied Wilderness and Primitive skills at The Jack Mountain Bushcraft school, Mountain Scout school, and WildEarth where he completed the yearlong apprenticeship/intern program focusing on nature awareness for children. He has also completed the yearlong Ancient Art of Awareness program under Michael Ridolfo at New Paltz Wilderness Mind. An avid outdoors person, he loves his “dirt time” and enjoys exploring the Catskill, Shawangunk, and Adirondack mountain areas. Debbie Philp is the owner and director of True North Yoga, with two locations in New York’s Adirondack Park. She trains and mentors yoga teachers. Debbie is a graduate of the Shamanic Reiki Master Teacher and Life Empowerment (SRMT) program and is currently enrolled in the Evolving Master Teacher (EV1) program with Shamanic Reiki Worldwide. She holds a certification in holistic wellness coaching from the Institute of Integrative Nutrition and is an Usui Reiki Master. Debbie received a bachelors degree in accounting from Fairleigh Dickinson University.